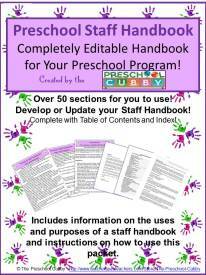 Thanks for signing up for the Preschool Primer! Hi there! 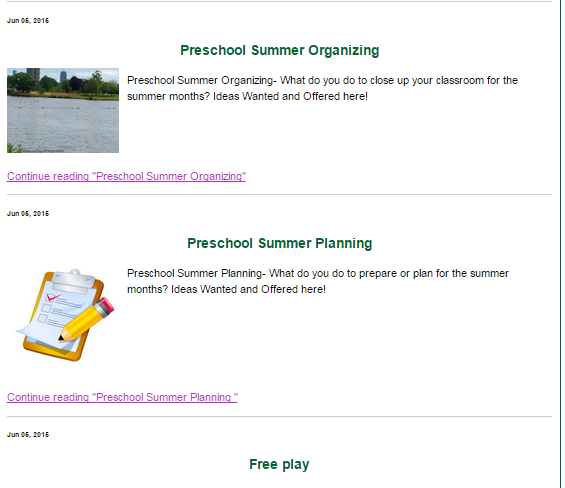 Thank you for signing up for my newsletter, The Preschool Primer! Please be sure to check your email for the free download! It should be in your email in a few minutes! 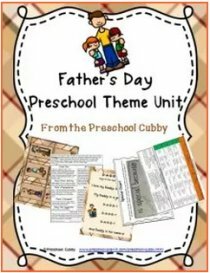 You will begin receiving The Preschool Primer when the next issue is published! 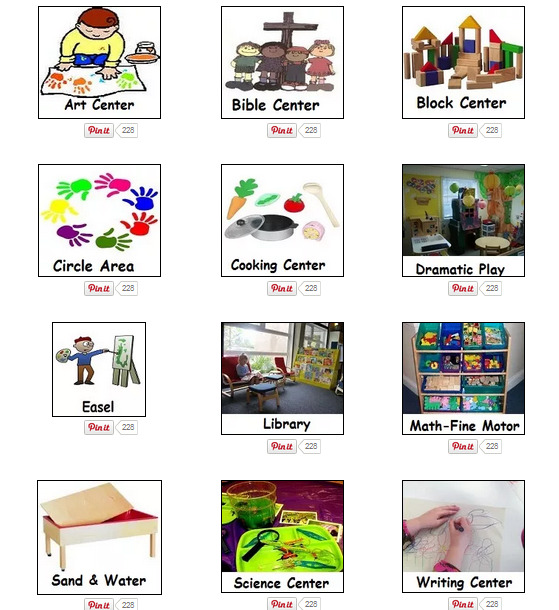 In each online issue, you'll find suggestions for preschool themes and lesson plans for the upcoming month, teaching tips and tools, interest learning center information and early childhood education articles. 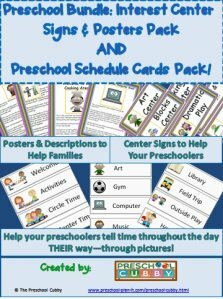 As a subscriber, you will be the FIRST TO KNOW when new information is available on Preschool Plan It! In the meantime, why not check out some of the most popular pages on the website! Here they are! 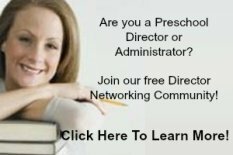 Join My Free Teacher Club! 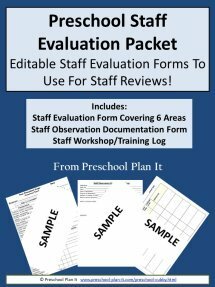 My Store Resources for You! 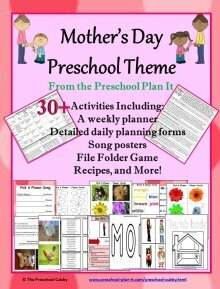 I'm excitied to have you as part of the "Preschool Plan It" family! 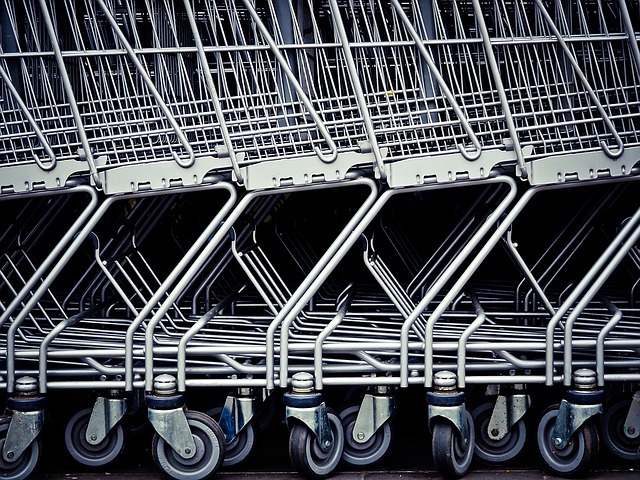 I look forward to sharing information with you and learning more about you! If you have ideas, suggestions or questions please Contact Me! I'd love to hear from you!